choice for Automotive Appearance Accessories! Hubcap Co.´s complete line of custom hubcaps. 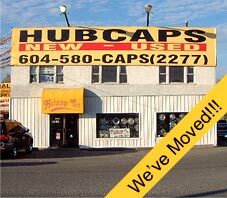 We are located at 102-12332 Pattullo Place Surrey B.C.